Welcome to 9383 Hwy 411, a well-maintained manufactured home situated on 4.5 acres. 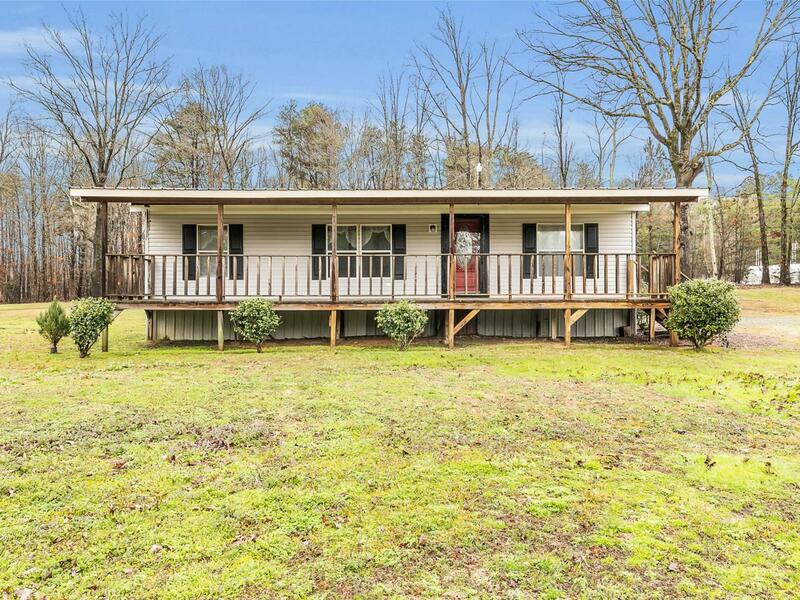 The home features 3 bedrooms, 2 bathrooms, 1,100 sqft of living space, a covered front porch, and screened-in back deck. The interior is clean, functional, and move-in ready. The 4.5 acres is mostly level, partially cleared, partially wooded, and a view of the mountains can be seen across the street. Additional storage space available in the out building in the backyard. The property could be re-zoned commercial if desired. Call today for your private showing!